The Wisconsin page is still under construction. I continue to add information daily so please check back later. 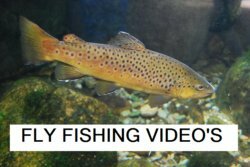 I depend on input from the viewers of this website to provide me with information regarding the best fly fishing streams in your state. If you have some information that you would like to share with me please go to the fill out the form below and submit the information. Your help is greatly appreciated. I will add information similar to the other pages as soon as I am able that will include more detailed information of each river. 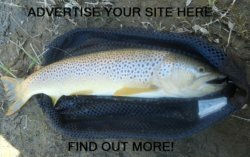 In the mean time take a look at some of the other great fly fishing places in your region of the country. Out of the 50 states, name ranks 23 as far as the most searched states to fly fish. Here are some rivers to fly fish in this state. Leave the Wisconsin page and go to State listing page.